Brazilian artist Rivane Neuenschwander is known for her poetic-styled installations. 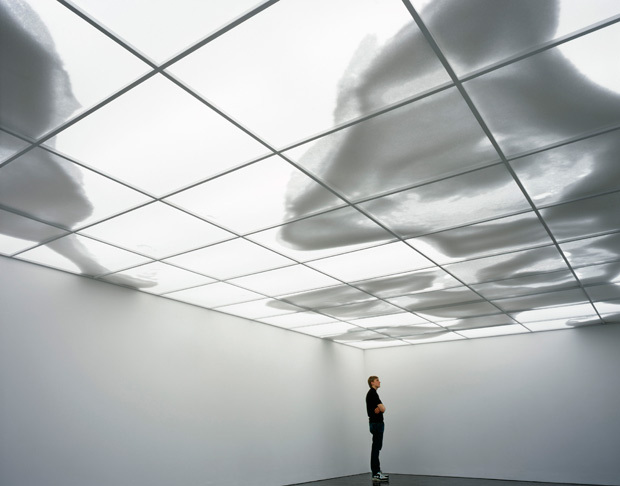 Currently on display at the Museum of Contemporary Art in Sydney, is her previously exhibited piece titled Continent-Cloud. 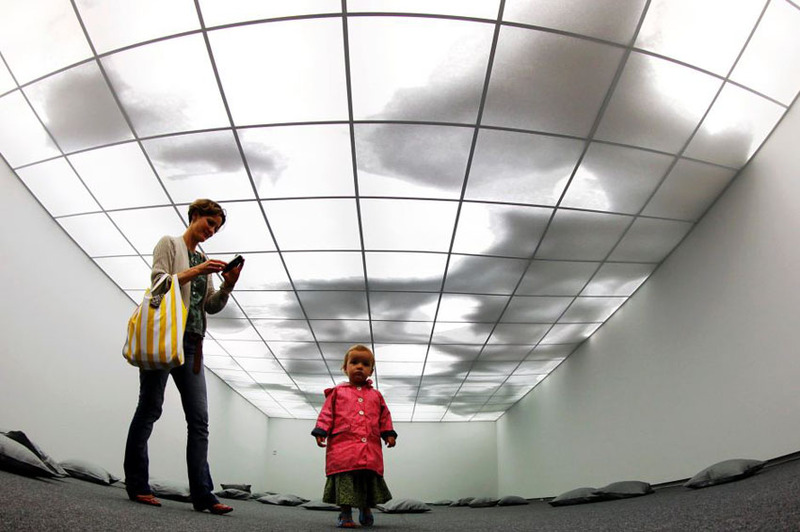 Composed of a polypropylene lining that supports small styrofoam balls which occupy the entire gallery ceiling, the balls are moved around by hidden fans creating changing forms in constant movement. The way these forms rearrange themselves is evocative of clouds moving across the sky, while at the same time some of the solid masses are also reminiscent of land formations on the globe, hence its title. 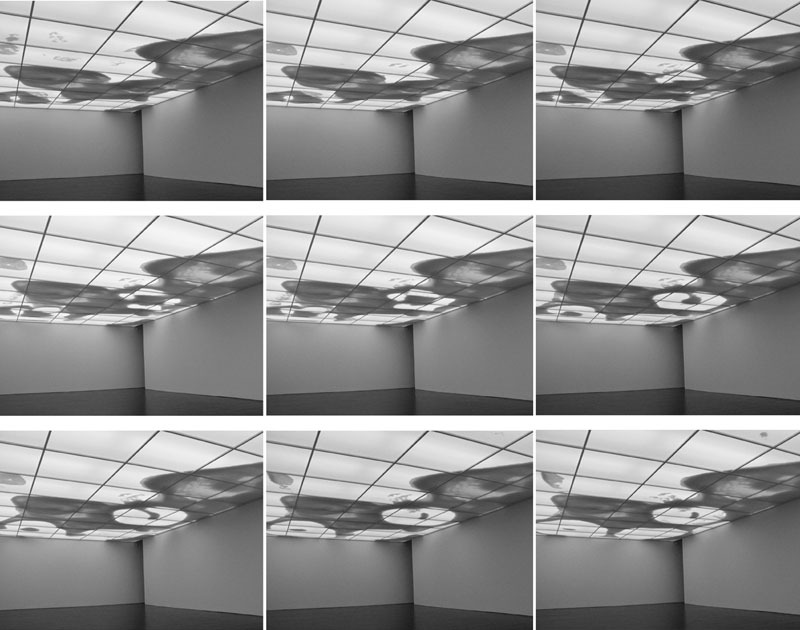 Neuenschwander’s installation will be up at MCA as part of their Marking Time exhibit until June 3, 2012. This entry was posted in Art, Event, Fun, Just Plain Cool, Stuff We Like. Bookmark the permalink.